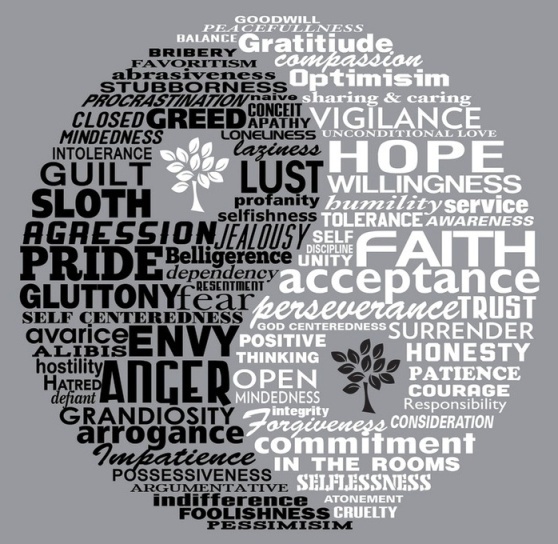 The whole concept of yin yang focuses on duality and how two parts must come together to form a whole, therefore, good and bad must exist in unity in the formation of one’s soul. If you ask there is none who is hundred percent moral, those who have never made any wrongs or mistakes. 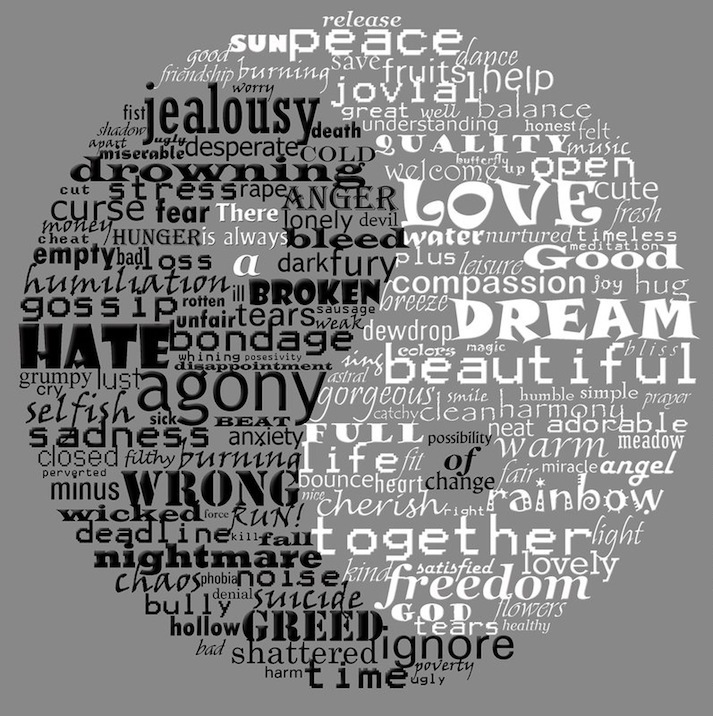 One simply cannot exist without straddling between good and evil. I start to see it a bit like this: where we live there is no way of only having good because bad is a part of us. It however has to be managed by training to be a balanced person. This is achieved by many things, but most importantly not getting ourselves controlled by negative state of minds like anger, stress and jealousy. We all feel it probably every day, but then we don’t need to overdo it and create a monster that controls our lives and also lies behind our actions that create even more of the bad around. Less those emotions control our lives easier, we can understand and accept ourselves as a person and reach ‘peace of mind’. To me this is the balance: when we have our typical human, flawed nature that pushes us for bad not overflow and dominate our soul which always wants the best. The ethics exist to help us with that and provide us with lists of rules, but the true balance is when it comes from within. Both bad and good are essential for our lives, to my understanding-bad is the same energy that pushes us for survival, action and progress, but this energy goes easily out of control and can create damage around as well as inside the person. It’s a bit like playing with fire. For example, I need to meet my deadline at work, I use fear, frustration, stress, hunger for promotion and more money etc. to give me a kick and achieve it. Without it, we would probably not live too long because we wouldn’t care to actually even eat anything. The worst is a natural part of having a physical body and being alive. The good is our soul would be the divine part that wants peace and happiness to the whole world. We are born with it and it’s not about pleasure, but true happiness and love that everyone wants. It’s that wonderful feeling we have when we look into the eyes of someone we love or a spiritual experience somewhere in a wild nature, when we suddenly feel the world is a good and beautiful place. The proof that this exists is also intuition that gives us signals to protect us and guides us to avoid problems and suffering. Everyone is like a moon. Every moon has a dark side. We all have a dark side. Sometimes, though we may have, we’re glad no one can see them. I love my own discovery of this. There is good and bad in all of us. Whichever side, we feed will be the one that manifest itself more often. The right balance is what we all probably seek to achieve. In that balance, may we find the peace we need. This was a very good article for me and it gave me insight too deal with it, thank you very much.